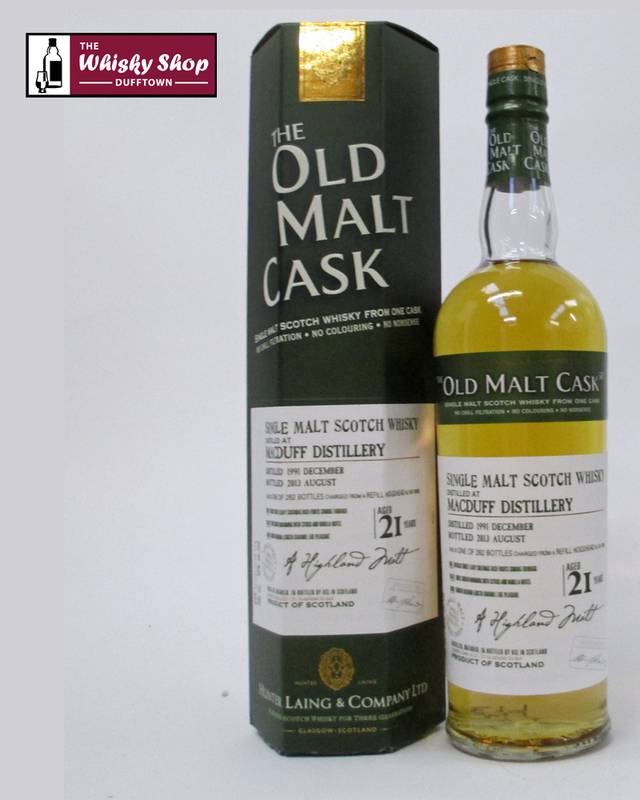 This Old Malt Cask Macduff 1991 21 Years Old was distilled in December 1991 and bottled in August 2013 from a refill hogshead which produced 262 bottles. 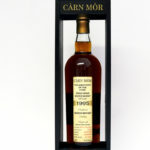 HL: Sweet mouth warming with citrus and vanilla notes. HL: Smooth medium length caramel like pleasant.